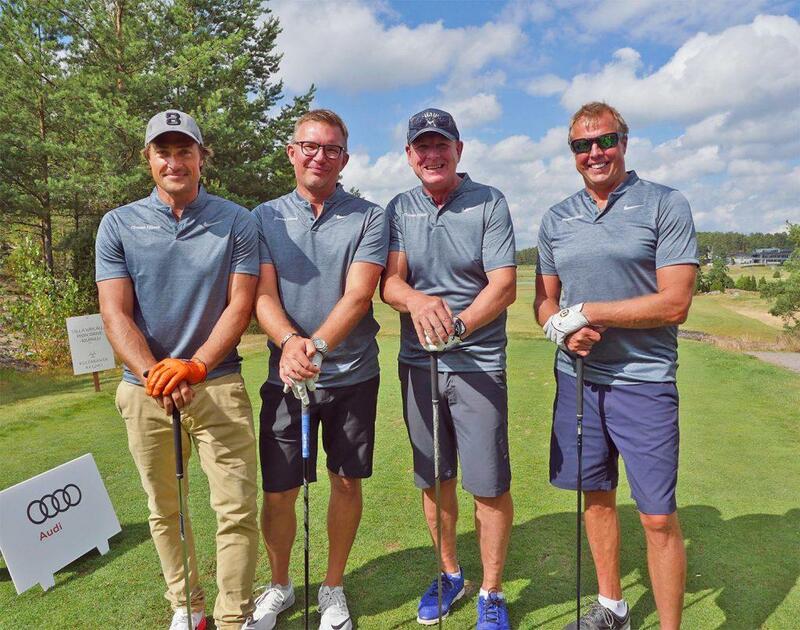 Teemu Selänne and his charity organization Finnish Flash organized an annual charity golf event at Kultaranta Golf Club in Naantali, Finland on the last day of July. The event was scored with GameBook. There were around 20 teams in the event with one pro player in each team as the captain. The teams were off at 1:30pm as a shot-gun start. The game format was modified best ball, with 50% handicaps and the 2 best scores from each hole were selected for the team score. To keep the game fun, Selänne wanted each team to select the best drive on each hole and continue from there. In addition there was a little twist, each team had to select each player’s drive at least 3 times during the round. 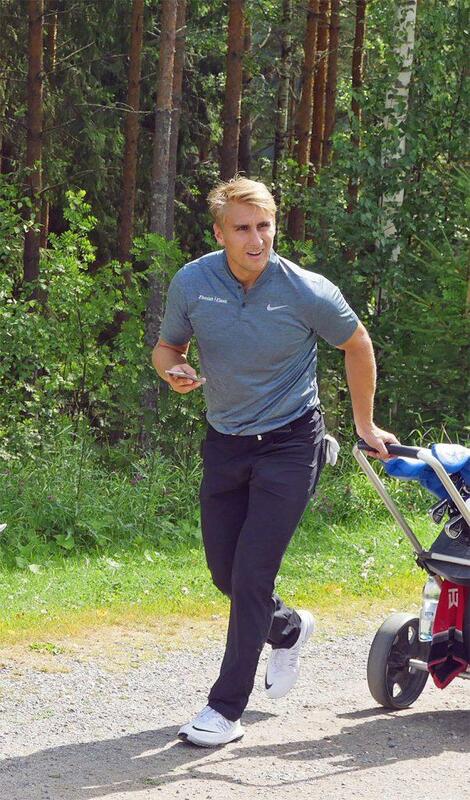 NHL player Valtteri Filppula is an active participant in the annual Finnish Flash event. The day was exciting as the level of the game was really high. The winning team, Bückert Finland, ended up shooting 28 under their handicap. The players in this team were Jaakko Mäkitalo, Jukka Utriainen, Susanna Joensuu & Harri Syrjänen. You can see the full leaderboard here. There were plenty of eagles and birdies throughout the day. There’s even a video of one of the eagles on the Game Feed 😉 Check it out using the following View Code on the app: 62809156. 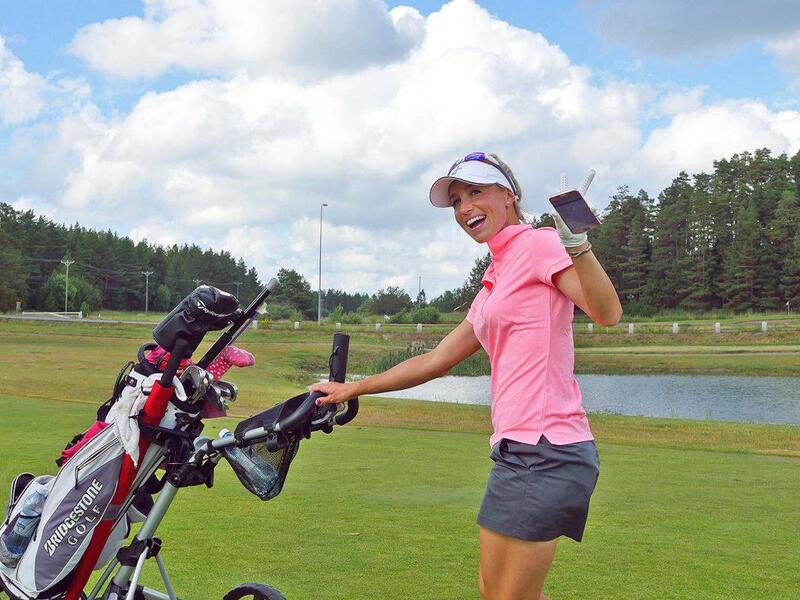 Golf pro Elina Nummenpää enjoying the day at Kultaranta Golf. GameBook is thrilled to organize the live scoring for the event each year. Stay tuned for more content from the event on our social media channels: Twitter, Facebook & Instagram.